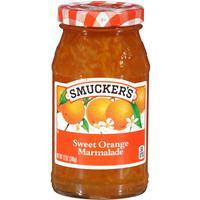 By: Smucker's® From: Smucker Company, The J.M. 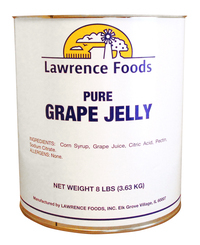 For more than a century, Smucker’s has been providing families with quality products they trust and prefer both at and away from home. With fruit as the fist ingredient, Smucker's Natural Strawberry Jam is sure to please with its great taste containing no preservatives, artificial flavors or dyes. 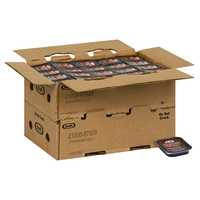 Use portion control spreads with tabletop caddies, on buffets, for takeout, or room service. 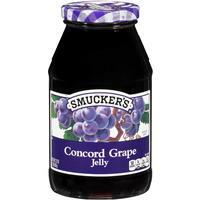 By Smucker's® from Smucker Company, The J.M.